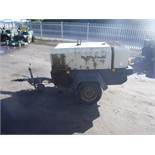 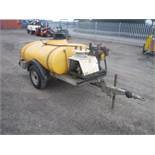 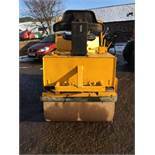 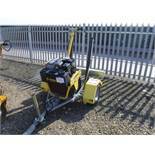 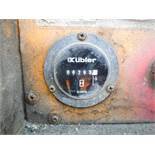 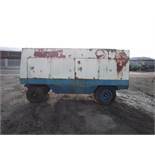 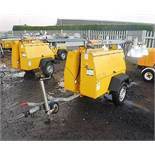 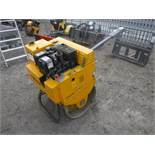 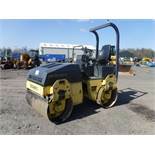 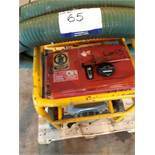 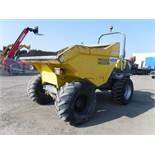 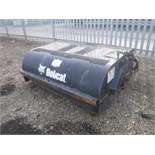 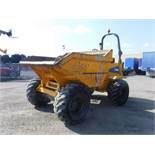 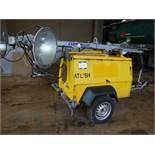 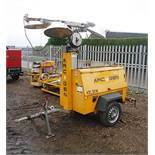 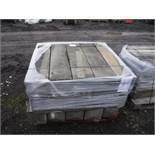 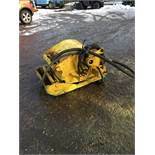 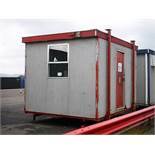 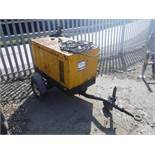 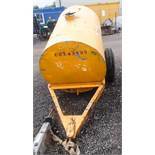 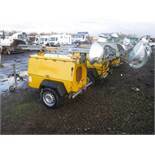 Lote 846: BOMAG 120 roller. 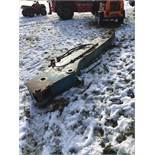 Turns over but does not start. 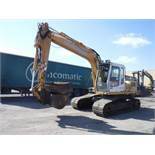 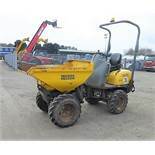 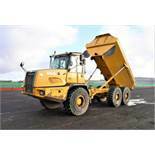 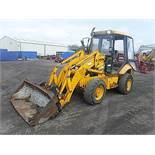 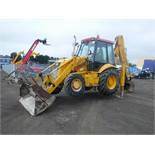 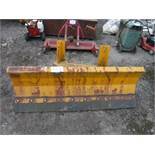 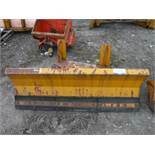 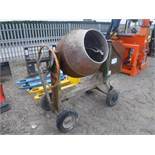 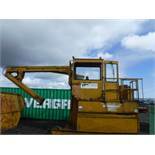 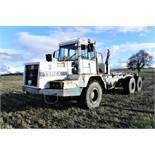 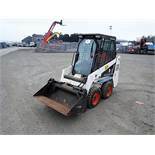 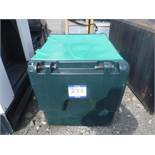 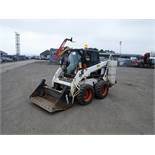 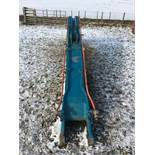 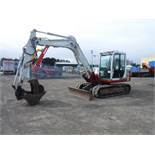 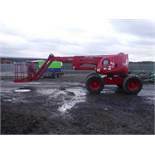 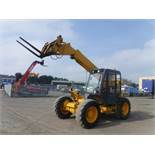 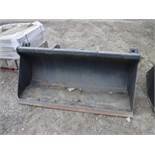 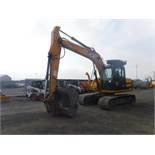 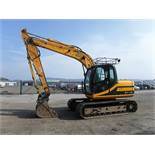 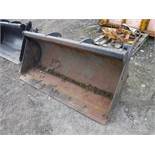 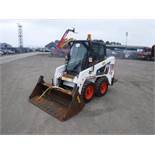 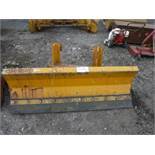 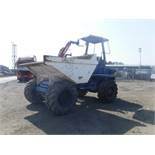 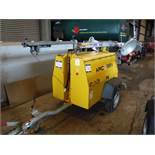 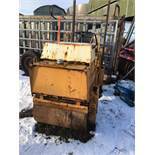 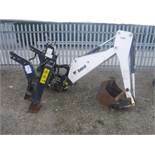 Lote 806: 1999 JCB 3CX 4 in 1, forks c/w ditching bucket. 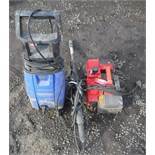 No keys. 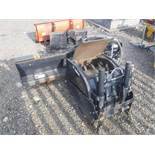 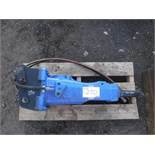 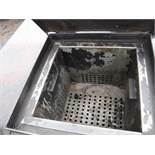 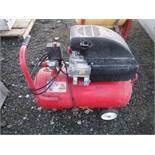 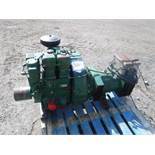 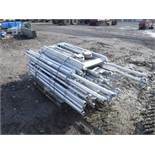 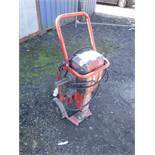 Lote 850: PAKAWASTE rotobrush S/N 5618PWT0306 Main parts missing, spares only.